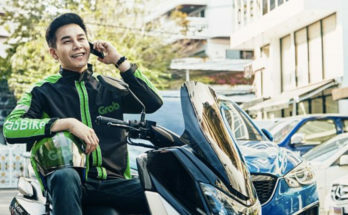 e27: Southeast Asia ride-hailing giant Grab has launched an R&D centre in Kuala Lumpur, Malaysia, where the company was first founded in 2012. The new R&D centre is Grabś seventh globally. It has centres based in Bangalore, Beijing, Ho Chi Minh City, Jakarta, Seattle and Singapore. The Malaysian centre will hire 100 tech employees in its first year of operations, including software engineers, data scientists and data analysts. The team will focus on developing and enhancing real-time communications features such as VOIP calls via GrabChat, as well as build other web features. They will also develop new safety measures through machine learning. An example of this is Grabś Driver Fatigue feature, which calculates a “fatigue score” based on factors like how long the driver has been on the road, time of day, rest between shifts and even his or her age and profile. When a driver hits a high fatigue threshold, they will be sent a notification to take a break. 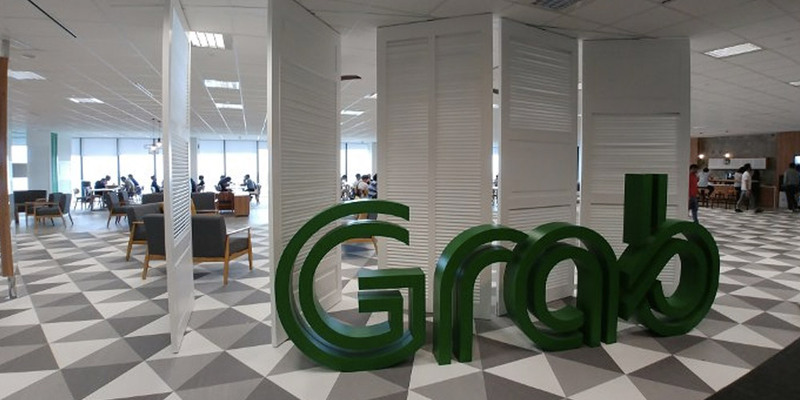 ¨By setting up an R&D centre in Malaysia, we want to play a part in developing deep tech talent in the country, particularly in areas like machine learning,” said Ditesh Gathani, Head of Engineering, Grab, in a press release. 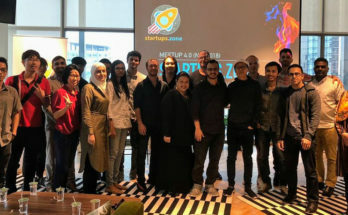 ¨We also hope that through Grab, Malaysia’s top tech talent will have the opportunity to put their skills to bear against solving complex, real-world issues right here at home,¨ he added. The company is also boosting its AI capabilities so it can leverage its vast trove of data to not only improve and develop new services, but also to tackle complex problems such as congestion and financial inclusion. The opening of the new R&D centre comes on the heels of Go-Jekś launch in Singapore. 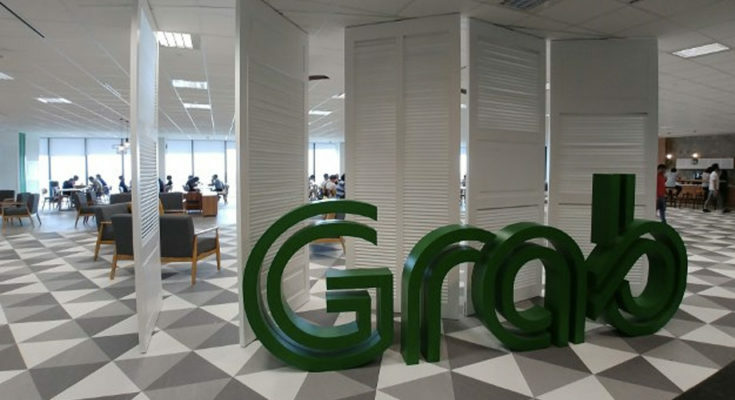 The Indonesian company is Grabś archrival in the region; in recent months, it has signalled its intention to challenge Grabś dominance in the region through the launch of its services in markets such as Vietnam and Thailand. 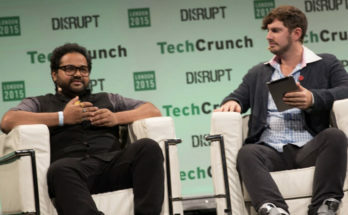 It is still premature to forecast who would come out the victor (if there will even be one), but Grab seems to have the upper hand currently — its war chest far outsizes Go-Jekś, and it is on track to complete its massive US$3 billion fundraising round (that has major backers including Toyota Motor Corp) by the end of the year, according to a recent Bloomberg report.